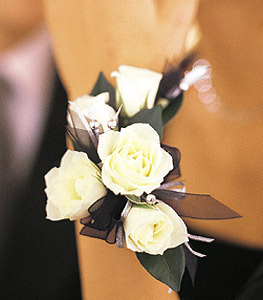 What is the difference between a corsage and boutonnière? 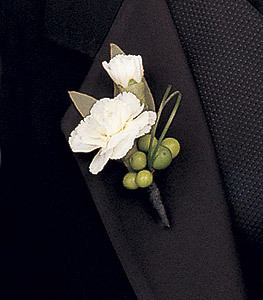 A boutonnière is a floral decoration worn by men, typically a single flower or bud. 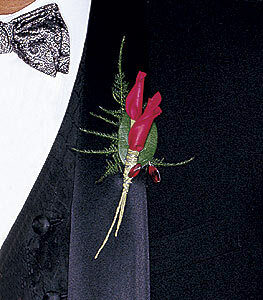 The word comes from the French boutonnière, or buttonhole, which is the British term. 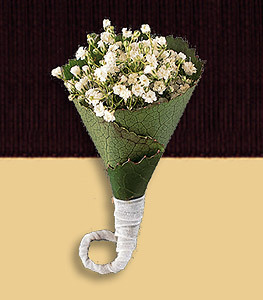 Traditionally the flower itself was a carnation, which is most formal white, while red remains a classic alternative. 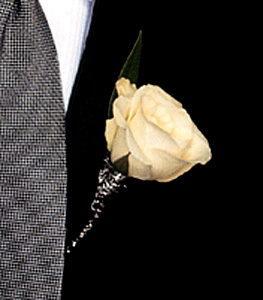 Other colours were also chosen to better coordinate with whatever else worn. 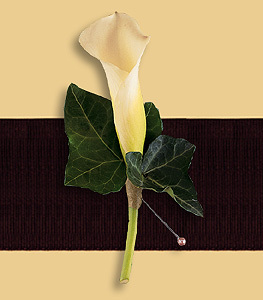 Today's most clients ask for orchids, roses, callas and original frills and designs. 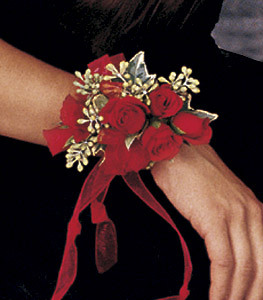 Corsages are often worn by the mothers and grandmothers of the bride and groom at a wedding ceremony in some countries and it is the flower worn on a young woman's clothing or wrist for the homecoming celebration or other formal occasions such as prom in some schools around the world. 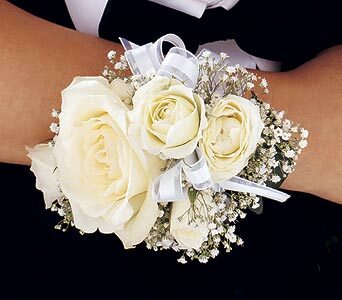 To make your own wedding corsage or prom look corsage the best way is to find a good florist who can match your style and do it for you. 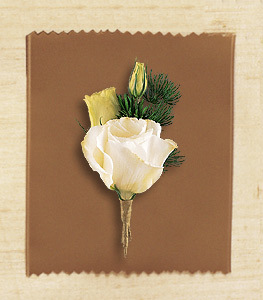 I will publish later tips for those wishing to make their flower corsages. 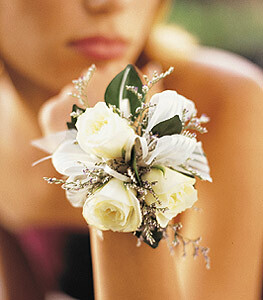 Check our wedding planner tips for planning a wedding.